Our Subaru car dealership is stocked with all of the best models. 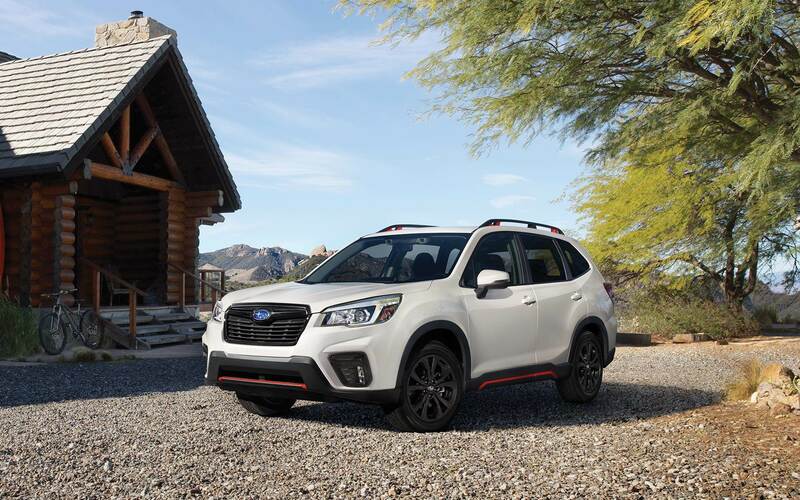 The accommodating folks at East Hills Subaru are proud to serve the community of Smithtown and would like to have the chance to earn your business. Smithtown is one of Suffolk County, New York's towns on Long Island's North Shore, and is a census-designated place (CDP). Smithtown was originally known as "Smithfield." Interstate 495, Sagtikos State Parkway and the Northern State Parkway and run through Smithtown. Caleb Smith State Park Reserve is a state park southwest of Smithtown. Actor Kevin Thoms and National Hockey League player Chris Higgins have ties to Smithfield. Smithtown's three local newspapers report on community-based events. The Suffolk County Police Department's 4th Precinct is the town's primary law enforcement agency. Public school students from Smithtown may go to school within one of a few different districts. 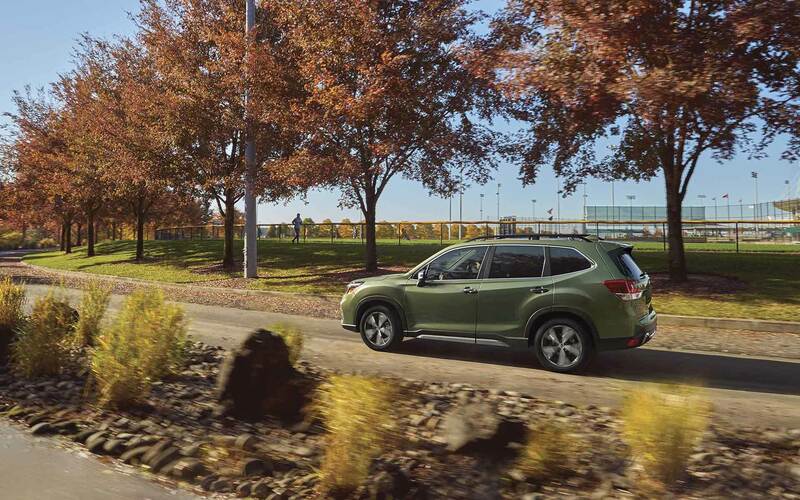 Click here for a map and directions on how to visit East Hills Subaru from Smithtown NY. If you're living in the Smithtown area and have been wanting to upgrade your vehicle, then please consider stopping by our website for a wide variety of new and used Subaru cars. Whether it's for a business, or just for yourself, we're sure to have something in stock that can satisfy your needs. Shopping for a used car in New York? 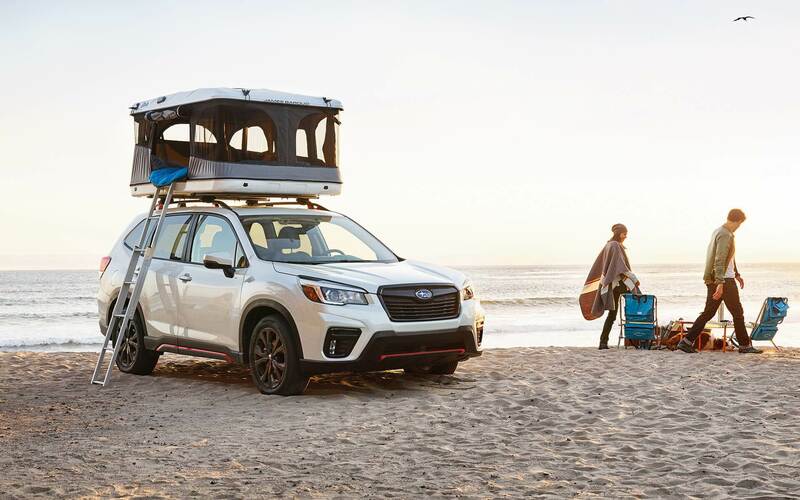 Start and end your search with East Hills Subaru and save thousands. Shopping for a pre-owned car that fits your needs and budget is a breeze thanks to our extensive selection of pre-owned vehicles. Getting an affordable car loan near Smithtown is easy courtesy of the folks at East Hills Subaru. With helpful qualified experts on hand to help you, we at East Hills Subaru can get you a loan that works without the stress. Everyone has a budget, and our people are at your disposal to help you get a loan that makes it possible to get the car you want. If you're having trouble with your Subaru vehicle, then bring it by and let our expert mechanics diagnose and solve the trouble. Even hard-to-find parts aren't a problem for our trained staff. If you're interested in what our service can offer you then please make an appointment for your vehicle.